Nano : the new Mini? Tata Nano: the new Mini? I reckon that Tata Motors Limited’s launch of the Nano really is a case of history being repeated – just like in the late 1960s when BLMC had the Mini and Jaguar under the same corporate umbrella, the company which owns the beautiful Jaguar range and the handsome Land Rover collection has also launched a new Mini car. There has been some debate as to whether or not the MINI is a successor to the Mini, but few could disagree that the MINI has a very different appeal to that of the first Mini. The original Mini was designed and built to be a roomy and cheap form of transport. The MINI is more like a Radley handbag – flash, expensive and smelling of leather – whereas the Nano, with its appeal to the people and its innovative design, is a true mini car. The Nano has been designed and built to provide cheap, roomy, transport – to get the Indian family off the moped and into a car. This new Mini may look very basic and it is, but it may come as a surprise to know that Tata has applied for several patents relating to the design of the Nano. A lot of thought has gone into the design – for example, the battery is next to the engine to avoid long copper leads. It’s worth noting that, like the Mini, the Radley handbag was an affordable item, sadly about 3 years ago it went strataspheric… I digress, the basic Nano will be cheap, it will also have no electric fripperies, unpainted bumpers and 3 stud drum brakles with bearings rated for 60 mph tops… So “our” Nano might end up costing 6/7 thousand pounds. The problem then is you buy a Panda or a Suzuki Alto – or am I wrong? A friend of mine physically let himself into the famous yellow Nano at a motorshow and confirms its not pretty inside, but the visibilty is good – so maybe it is a modern Mini after all? To my mind, the Nano perfectly captures the essence of what the Mini stood for upon its launch. Basic, cheap and rather clever! It is quite an astonishing achievement and I will continue to watch its progress with interest. And I’m certain there will be, within months, an exploding scene of aftermarket modifications for the Nano. Yes, the Nano’s launch is a parallel event to the original Mini – and the 2CV, Beetle and Fiat 500. All cars that got their nations onto the road, although the Mini was probably pre-empted by the Morris Minor in the UK. It would be logical to expect a ‘New Nano’ in 50 years time, looking vaguely like the current one but with a sporting style and priced as a premium product. In my opinion, the true successor to the Mini was the W168 Mercedes A-class. The idea of “cheap transport” is infrequently viewed in context; the Nano is offering what vehicles like the Bond, Isetta, Reliant and that ilk brought to the UK – something considerably lower in specification and quality than the mainstream for a considerable saving in cash to get two-wheeled people into cars. The Mini’s success as a small cheap car happened to kill off these vehicles, but it was designed as a replacement for an existing small vehicle, using radical thinking. Whilst the A-class lacks a predecessor, one could assume the original 190s to be Mercedes’ small conventionally engineered car – affordable, not particularly original – and the A-class replaced much of the lower end of that market, offering the same sort of interior accommodation with a much more efficient (and revolutionary) layout. Much the same as the Mini. I know some people will dismiss the A-class suggestion on the basis of the premium price point, but that is unfair. 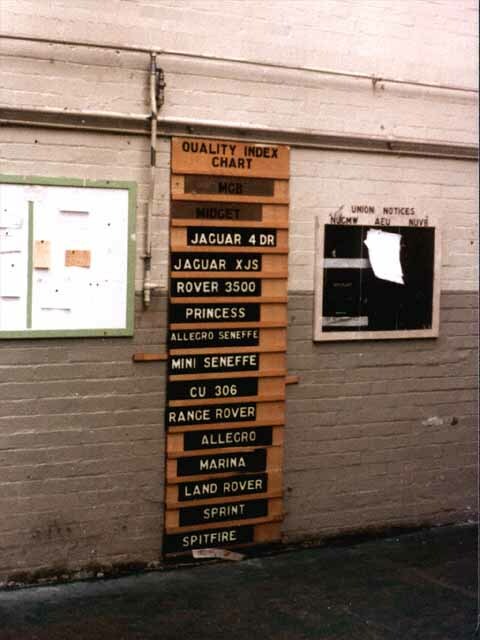 At the time of the Mini’s launch ALL cars were premium-priced products – the current situation, where a brand new, high quality, sophisticated car costs 1/10th of a typical family house would have been incredible to the motorist in 1959 – earnings per year would have been around £500 typically and the Mini cost more than one year’s earnings for many people – the A-class was available for around £13,000 IIRC and not only offered much greater sophistication and flexibility (much greater use of materials), it’s around 1/2 what is often mooted as an average wage and certainly well below the 1/2-1/4 cost of a house that the Mini represented at the time. I don’t deny that the Nano is important for India, but it’s irrelevant to the UK fundamentally – a hairshirt for people who are wealthy enough to buy a new car, but wish to be conspicuous by their lack of consumption. It will not be significantly cheaper than a Kia Rio or similar when it’s actually sold here. Jonathan Carling :Yes, the Nano’s launch is a parallel event to the original Mini – and the 2CV, Beetle and Fiat 500. 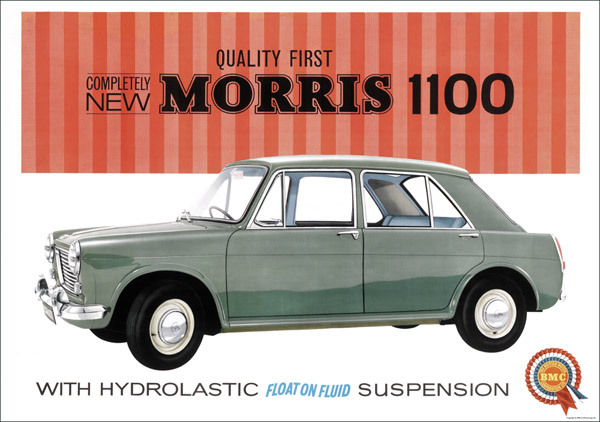 All cars that got their nations onto the road, although the Mini was probably pre-empted by the Morris Minor in the UK. It would be logical to expect a ‘New Nano’ in 50 years time, looking vaguely like the current one but with a sporting style and priced as a premium product. 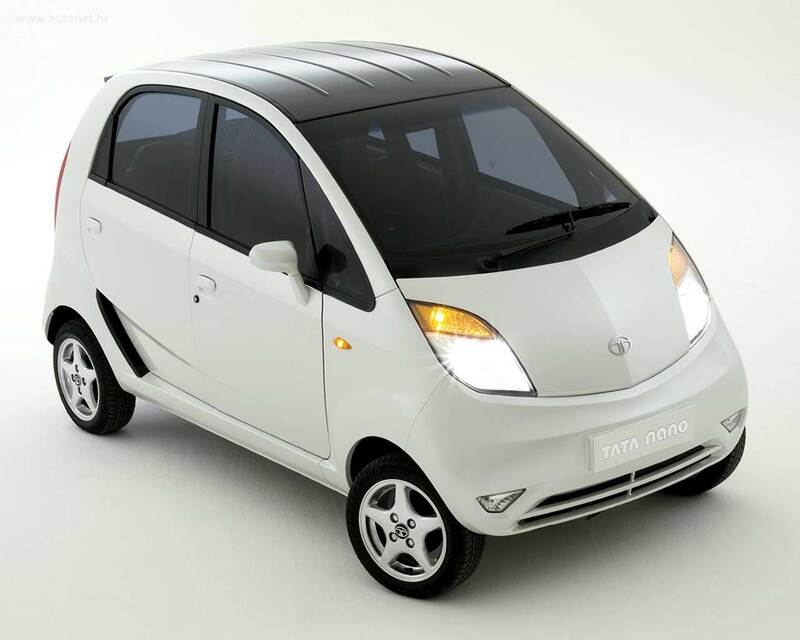 The Nano is similar in concept to the Mini Spiritual that BMW dismissed. It seems that the Spiritual was ahead of its time. You are quite right about the Seven. Not sure I entirely agree there. If you want to look at innovation in the same light then the Audi A2 was probably the best in what you are trying describe – and it actually steered around the road without toppling over or (in production cars) developed serious understeer to prevent it from happening. The A-class was seriously flawed, but the A2 really did work – In fact, didn’t Spen King have a hand in ECV3 which led to its’ development? ?